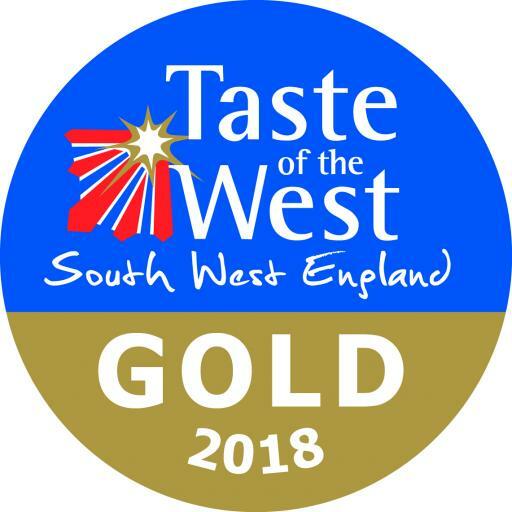 We're off to Taste of the west awards in September!!!! 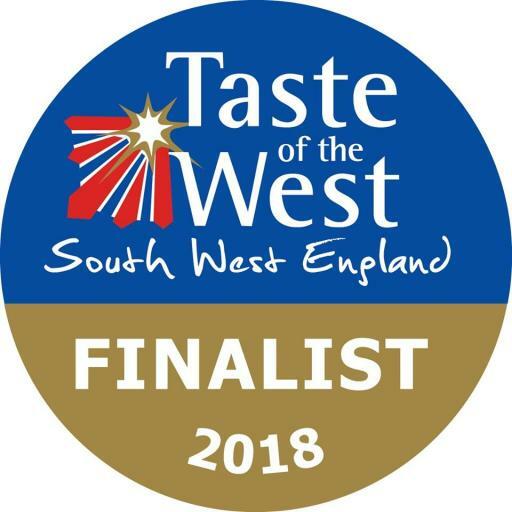 our apple cider vinegar has been chosen as a finalist in its category Sauces & Accompaniments!! It's a real honour. Thank you. Organic inspection with @organicfarmers went really well. We now have our Processing certificate as well. Ostlers Cider Mill, has won a Green Apple Environment Award in the international campaign to find the greenest companies, councils and communities. 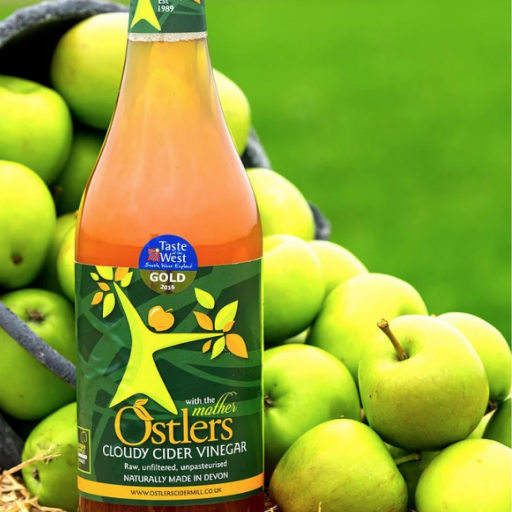 It's all celebrations at Ostler Cider Mill, as the Cloudy Apple Cider Vinegar wins GOLD at the 2015 Taste of the West.